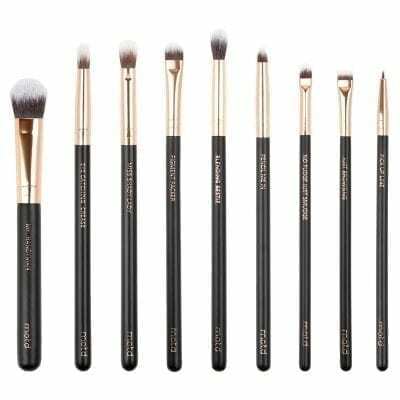 The Lux Vegan Eye Makeup Brush Set is made for both beginners and professionals. 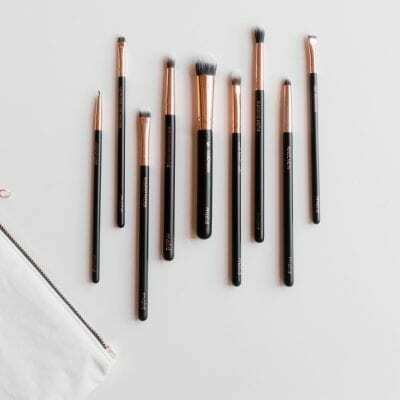 Take any eye look from day to night with this 9- piece vegan eye makeup brush set. 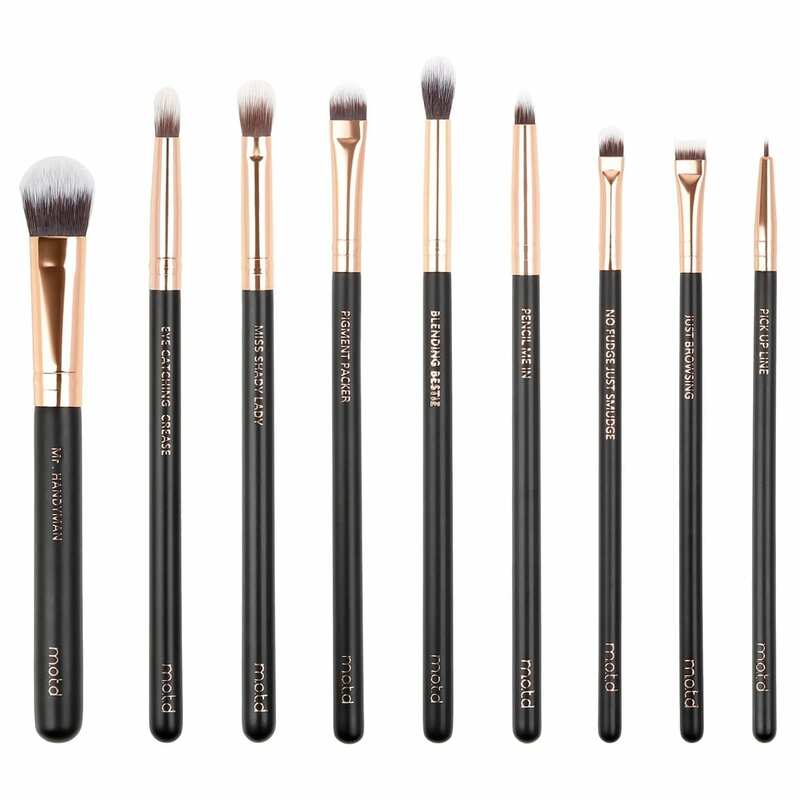 The Lux Vegan Makeup Eye Brush Set includes 9 of the softest makeup brushes that you’ll ever own and are perfect for all eye shapes. 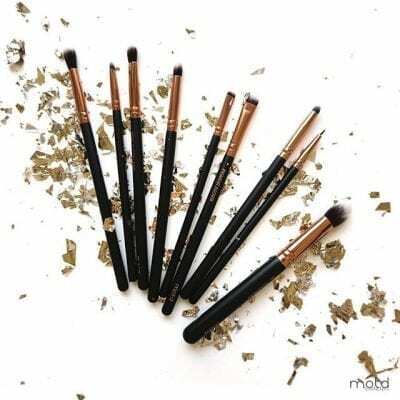 These essential vegan eye makeup brushes will achieve any look your big heart desires! Made from high-grade synthetic that is designed to mimic natural hair, M.O.T.D Cosmetics makeup brushes will create beautiful eye makeup looks every time. 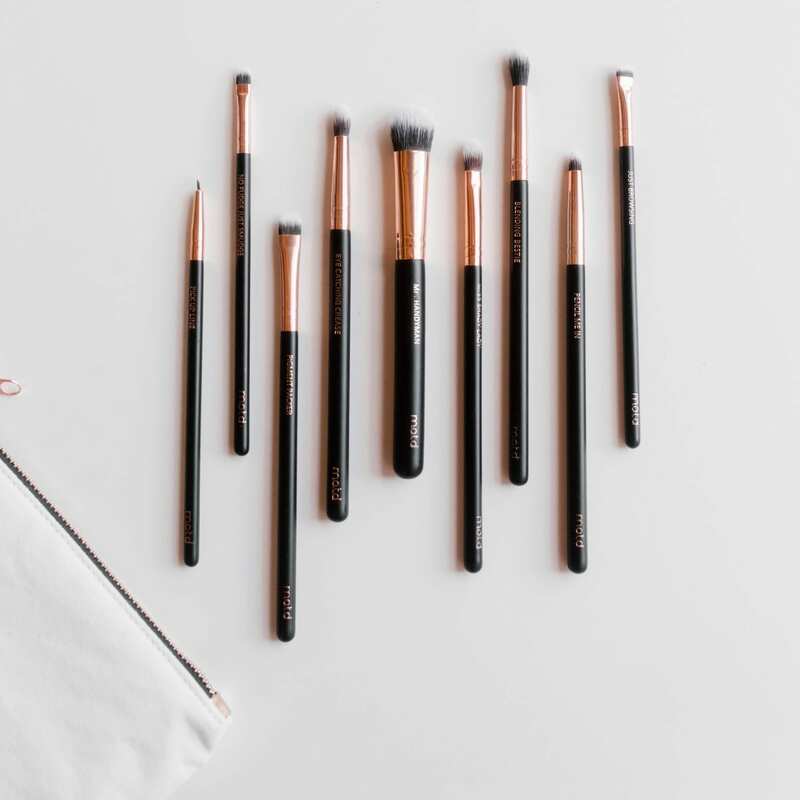 For those who need a little direction, these makeup brushes tell you which each one is for. Each brush is labelled with a witty description that is so memorable, you’ll be a pro in no time! View the full MOTD range here.